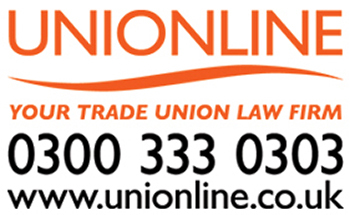 GMB, the union for staff in the private security industry, have been working with members and Wilson James to negotiate a new wage agreement, giving members a greater standard of living. Security staff at a major London museum will now receive a 2.2% raise on their basic wage, moving them above the threshold of the London Living Wage which currently stands at £10.20 per hour. “We have been in pay talks with Wilson James over last few week and we have had a constructive dialogue at our meetings. “The negotiations have resulted in a good pay offer for our members, with 100% of them voting ‘yes’ on the offer.